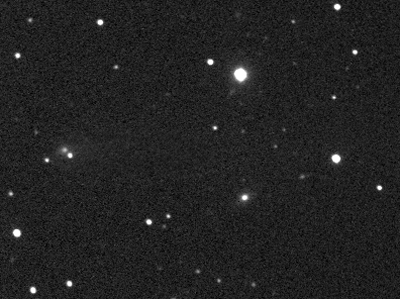 Discovered by D. M-. 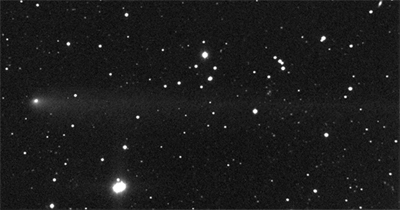 Burton (Siding Spring survey) on August,25 2007. 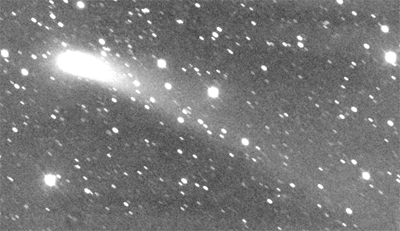 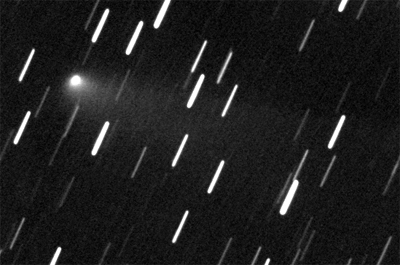 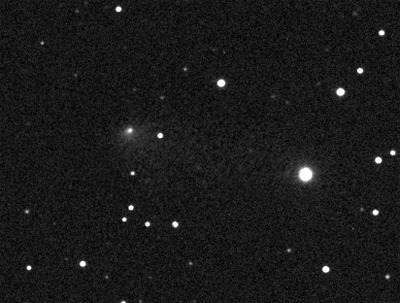 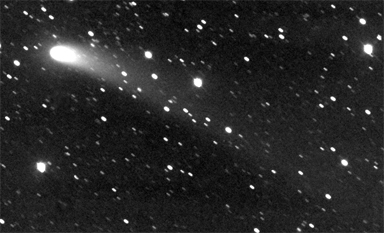 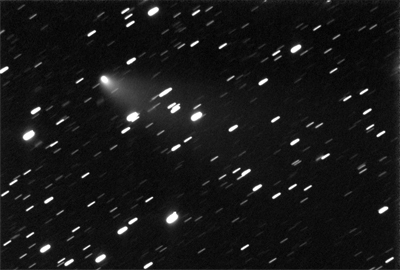 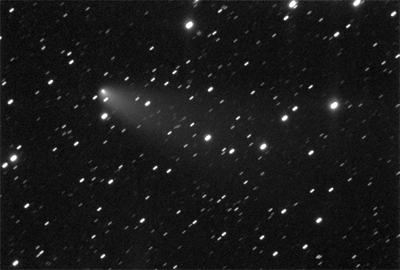 In 2010 together with comet 81P/Wild, C/2007 Q3 (Siding Spring) is a project comet of the German Comet Group of the VdS.